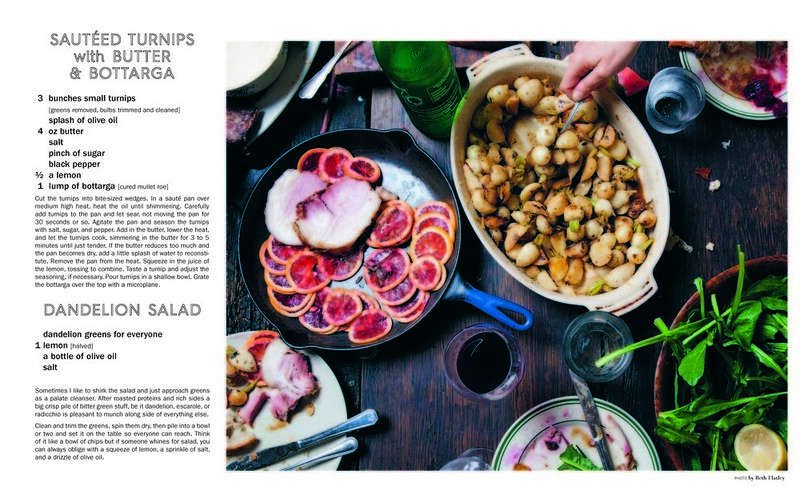 The first day of Spring is finally upon us, and cooking up these dishes from Diner Journal Issue 26 seems like the perfect way to celebrate. Simple, delicious, and meant to be shared with friends, they perfectly highlight the exuberance of the season. 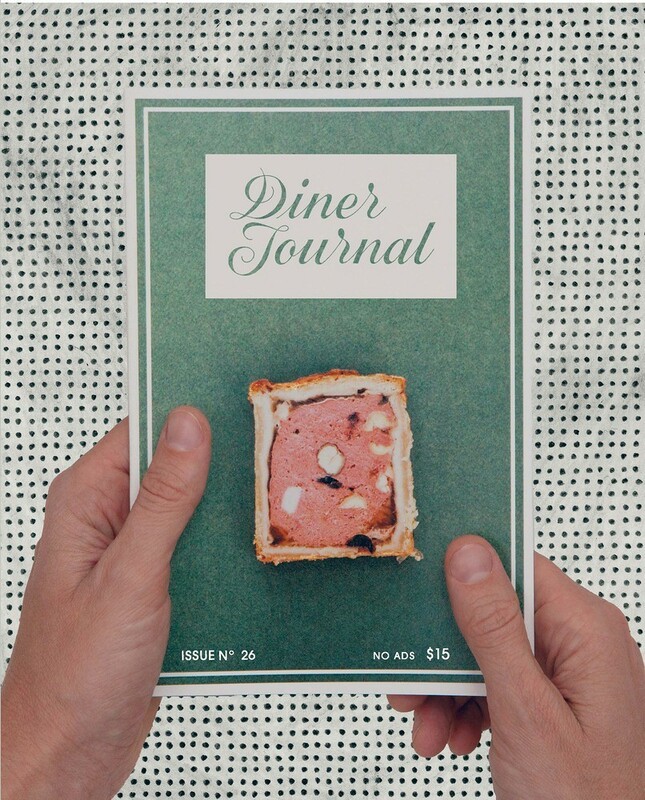 Stop by the Poketo flagship to pick up a copy of Diner Journal (the newest addition to our rapidly expanding publications selection) for more yummy recipes and musings on food.